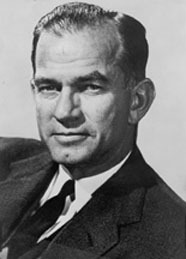 Chairman of the Senate Foreign Relations Committee (1959–74.) Staunch opponent of the Vietnam War, Fulbright was defeated in 1974 and retired. His efforts brought about the Fulbright Scholarships.